Nintendo President Satoru Iwata, 55, died of bile duct cancer on 11 July. He died just several months after he wrote-off the Japanese gaming giant's consoles-only policy. The company released a brief statement stating the death of its President. 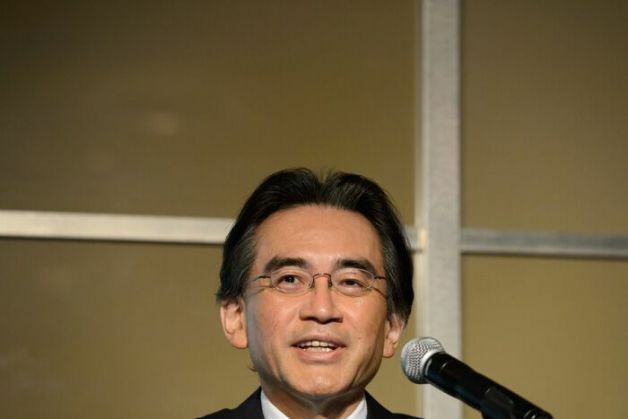 "Nintendo Co. Ltd. deeply regrets to announce that President Satoru Iwata passed away on July 11, 2015 due to a bile duct growth," read the brief statement. Satoru Iwata never wanted to get into the mobile. He argued that moving into the over-populated world of smartphones and tablets would make the core business policies of the company meaningless. He also said that venturing into this category would wipe out the entire value of the gaming consoles the company manufactures. However, he later realised that Nintendo must venture into new categories in order to match the trends. He said, "The world is changing, so any company that is not coping with the change will fall into decline." Earlier this year in March, Iwata revealed the plans to buy stakes in Japan-based mobile gaming company DeNA. This was a move to develop smartphone games which would be based on Nintendo's popular characters. In 2014, Iwata said that he would halve his salary for some months in order to amend for the downfall of the gaming-console giant. The company was struggling as competitors like Sony and Microsoft who out-passed it in the console device sales. Currently, all the three companies are fighting for more sales share. Also they are eyeing cheap and free-downloadable games for smartphones and other devices.